Omiyage Blogs: A Chance to Win! 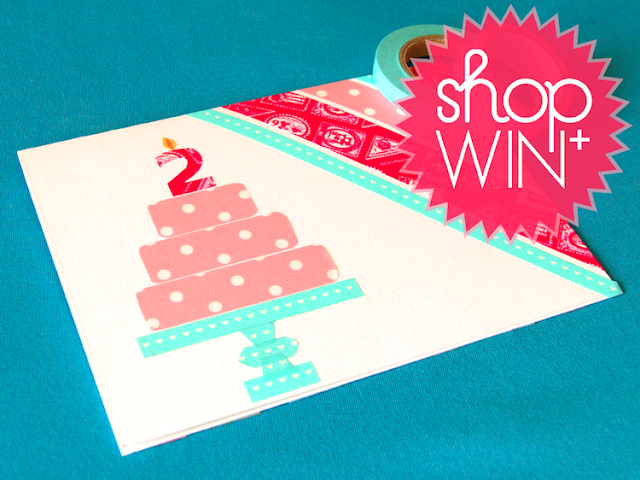 As part of Omiyage's 2nd birthday, we're giving away two $20 gift certificates for use in the shop. Place an order during the month of July and you'll be automatically to win!